Thoughtfully SourcingWe travel the globe to source 100% Arabica coffee grown by small farmers committed to their trade. We only use the top 10% of all Arabica beans, so you get smooth, full-flavor coffee every time. Small Batch RoastingWe small batch roast all our coffees in specially-designed European-style roasters. These roasters combine drum and convection technologies to create dark, rich coffees that are always smooth and never bitter. As beans roast, they lose water and become less dense. As they lose density, they actually gain volume—like popcorn! This means that dark roasted beans weigh less, but take up more space. That’s why you’ll find most bags of dark roasts have fewer ounces of beans than light roasts. Different weights. Same volume. Same smooth flavor. Home BrewingWe leave the brewing to you! 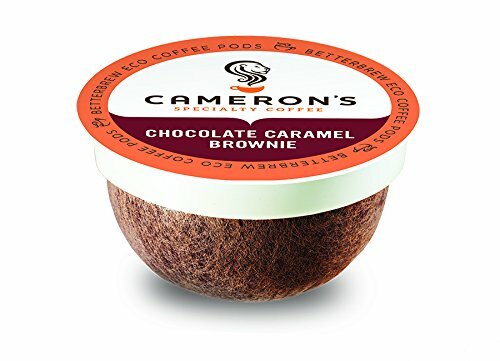 Whether you’re all about slow mornings with a crossword puzzle and a pour over, or you’re constantly running five minutes late and need a quick cup from your Keurig, Cameron’s has you covered. We proudly craft America’s best-home brew. 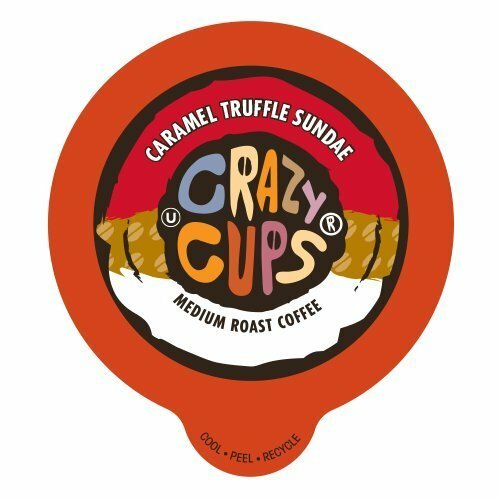 Our craveable creamers transform undrinkable coffee into a delicious treat with our magical trifecta of flavor, sweetness and creaminess. Good times with friends, or a day away from it all, it's okay to make time for yourself. Enjoy that time with Folgers Simply Gourmet Natural Caramel flavored coffee. An indulgent treat that awakens your senses and calms your mind, every fresh-brewed cup offers a little balance to your day. 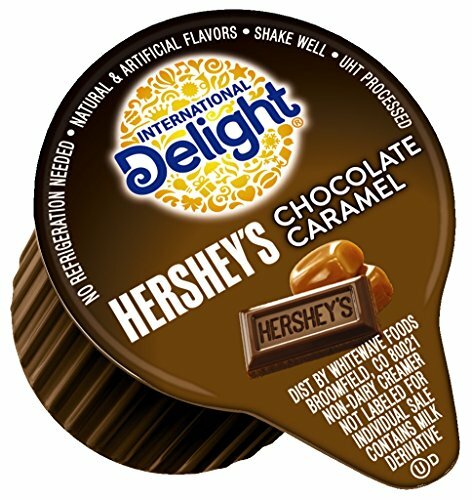 Enjoy the smooth taste and pleasant aroma of 100% Premium Arabica Coffee perfectly balanced with natural, gourmet caramel flavor. Take a moment to satisfy your cravings for a life that's simply more about. you. Our Mountain Grown beans are sourced from only trusted growers and roasted locally in New Orleans, Louisiana. Each shipment is carefully sorted and cup-tested to ensure the consistent flavor and standard of quality that Folgers Coffee has been known for since 1850. 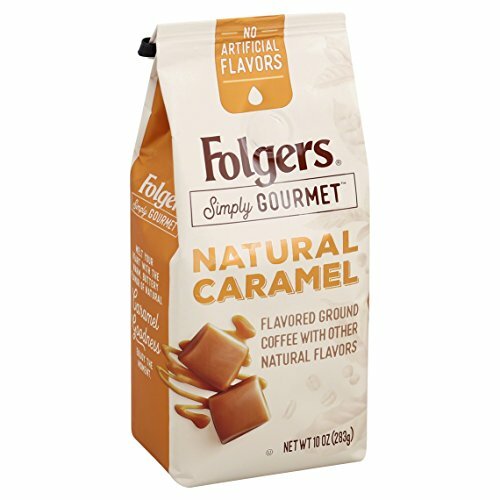 Folgers Simply Gourmet Natural Caramel flavored coffee can be enjoyed with various brewing methods including automatic drip, pour over, and French press. Contains no artificial flavors. 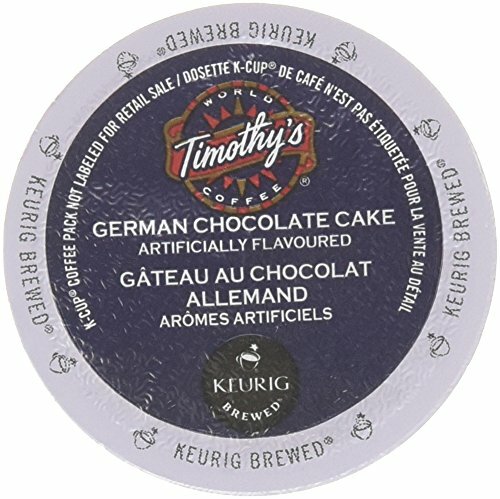 This blend has sweet, creamy caramel notes draped over our finest Dutch chocolate. Indulge in a bite of brownie in every cup. 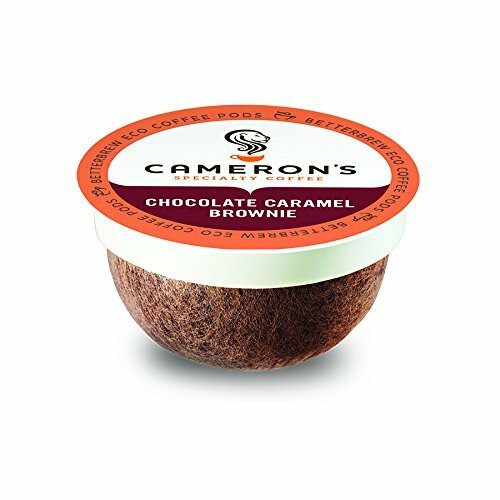 Cameron's Coffee roasts only 100% specialty grade Arabica beans-- the top 10% of beans in the world. Our roasters bring out each bean's bright, smooth, and complex flavors, ensuring every cup is always smooth, and never bitter. 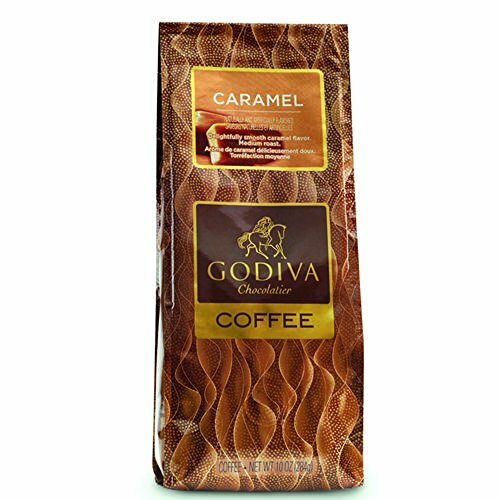 Our Caramel Coffee is a delightfully smooth caramel blend with a rich, medium-bodied GODIVA roast. GODIVA carefully selects the finest coffee beans in the world for exceptional quality and taste, which are precision ground at the peak of freshness.